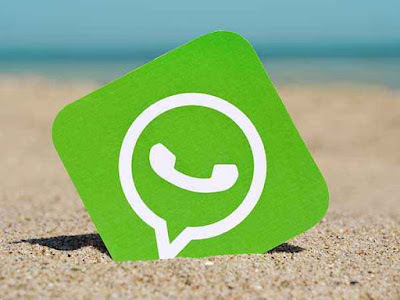 As Whatsapp has become very popular among people and you must be sharing important information across your network. So like many other apps the whatsapp app security has become really important for many of us so that no one can see or access your private messages on iPhone. 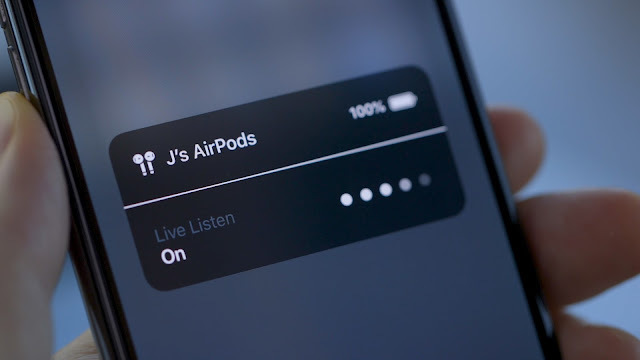 Many iPhone 7/6s users are getting “Unavailable for current route” message while using live listen with Airpods. The issue comes up while setting up live listening. Even on iPhone 8 with iOS 12 When iPhone users adds Live Listen to Control Centre and try to add or turn on live listen, get this message: “Unavailable for Current Route”? 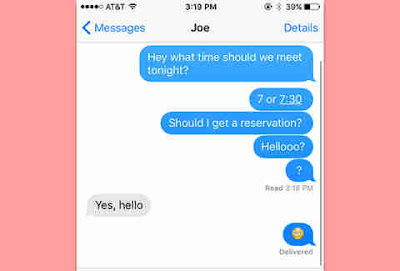 The message shown is confusing and difficult to guess what went wrong. This message in not occurring on all the iPhone model and users having multiple iPhones are facing this issue on one set while not on the other iPhone. Connecting Bluetooth headphones simply never works. Every time the iPhone users would get an error saying that Live Listen was: "Unavailable for current route". iPhone Xs Max/ Xr and the old iPhone X model owners are facing issue while paying Facebook videos on their iPhone. 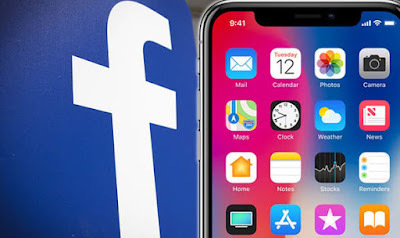 Facebook videos keeps freezing iphone X and it becomes very difficult to watch the videos on Facebook as you will have to play the videos again and again, making the experience worst as video will pause and freez at any moment. Not only iPhone Xs but iPhone 7 is reported with the issue of pausing video randomly on facbook and other apps. The issue is like when played video on iPhone like 2 seconds of smooth playback, than pause, freeze and start the playback again somtimes . Apple new phones is facing server issue of random restart in iPhone XS. iPhone XS Max is reported with restarting itself randomly throughout the day without any clear reasons. The screen will go black, the apple boot logo will pop up and then it will go to the lock screen. The random reboot/respring appeared randomly and restarts like 3-4 times within 24 hours and can occur while using any applicationin your iPhone like while watching a YouTube video on iPhone. And when it happens after a few seconds the apple logo appears and it turns back on. iPhone 7/6s/5 users are facing issue with a flash message saying “your sim played a tone” in every five minutes on iOS 12. The frequency of the issue is too high and users are highly annoyed due to this issue. Force restarting or resetting the iPhone will not stop the message and the issue persists after several restarts. The issue is due to Geo location based service. And the flash message is send to you by you network service provider. 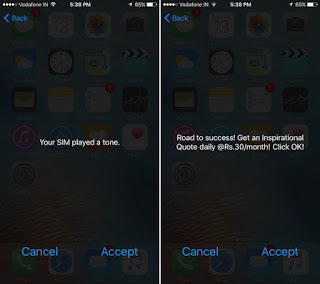 One of the user reported this as: “Hi my iphone 5 says your sim played a tone i cant seem to stop it, it keeps popping I saw the other suggestions asking to disable by going to sim applications but I dont see any disable option. 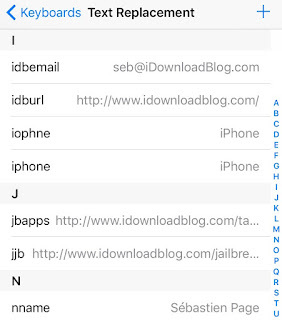 But seems like alternation in voice memo app have now caused lots of trouble to its user and Apple developers.In some cases the after trimming the voice memo it shows a greyed out save button while for some other iPhone users there is no SAVE button shown. 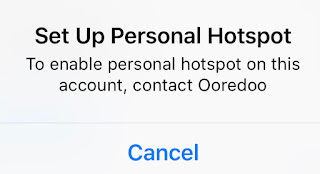 Many iPhone Xs users are finding issue in turning on personal hot spot with eSIM in the iPhone. eSIM is a latest hardware feature given by Apple in its flagship iPhone Xs/Max/XR, which lets users to use two sims in the iPhone. The feature was much awaited by Apple users and finally its available with iPhone XS Max onwards. But when users switches to eSIM they are facing issue in using personal hotspot. When you try to turn on the personal hotspot on eSIM it will not turn ON at all. The same phone number with physical SIM was working great with eSIM and personal hotspot but all after changing to eSIM the personal hotspot does not work with eSIM and iOS 12. Perosnal Hotspot configuration is gone and can’t use it anymore. iPhone Xs and 6s users are facing voice Memos issue app after iOS 12 update. 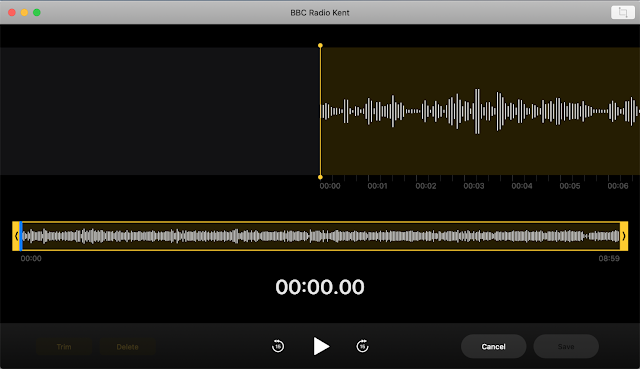 The app is crashing in some cases and voice memo app is not saving after completing the recording. After clicking on “Done” it only saved about for few minutes of the recording. When opened in the app and go to play it back, the file doesn’t play and not found in saved list. The recent recording seems to deleted in iOS 12 but nothing in Recently Deleted. 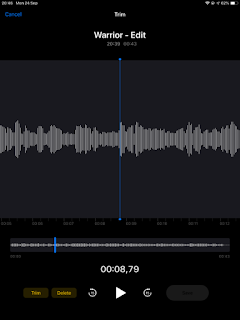 This is a major issue with iOS 12 and for the users who work with audio and rely for iPhone for recordings. This is major bug as when you record and voice memos don’t capture in any other way.This was never the case with earlier version of iOS. It seems that Aside from recording, the entire app is completely useless and bugged on every device. iPhone X/8/7/6 users after upgrading their iPhones to latest iOS 12.1 are facing issue with notifications. The latest iOS 12.1 released by Apple was supposed to fix major bugs of iOS 12 but it seems that even iOS 12.1 now have new set of bugs for iPhone users. iOS 12.1 shows notification badge in settings which iPhone users are unable to remove. The badge icon on settings starts to appear only after iOS 12.1 update on iPhone 6s/iPad Pro.